Sandy Hausman tells why Virginia utilities aren’t counting on wind or solar power any time soon. 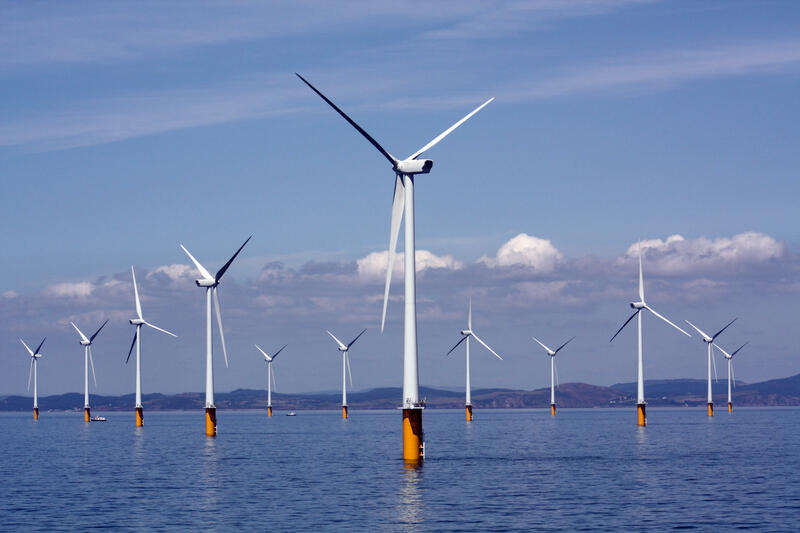 Abigail Hopper says her state has also figured out how to finance its first offshore wind farm, and nine companies have expressed interest in the project – including Dominion. Dominion doesn’t’ see it that way, and he firm has clear marching orders. Stockholders want it to make money, and state regulators demand Dominion supply power cheaply and reliably. Saifur Rahman is director of Virginia Tech’s Advanced Research Institute and a consultant to the utility. “Any money a power company invests, ultimately has to be added to the rate base – meaning you and me have to pay for it, and in many states the state regulatory body is willing to take more risk and let the public pay for it at the end anyway – California, New York and a few other states. Virginia is very, very conservative – which is good or bad. Good in the sense that we are not wasting money so to speak, and bad in the sense that we are not trying new things which could benefit us in the long run. In our next report, we’ll consider two other factors that are likely to delay the adoption of solar and wind energy here.